This handler uses Salesforce's REST API to retrieve a user from Salesforce. The first thing that the handler does is obtain an access token using the inputted info values, which is used to authenticate the rest of the calls that are made. Next, the handler makes a call to retrieve the user information that corresponds to the inputted username and then returns that information in the XML results. 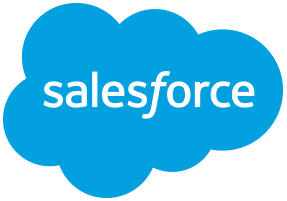 Changes made to utilize the salesforce REST API.